For a free flowchart download, I recommend Edraw. 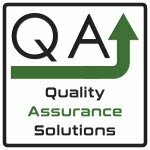 I use this software to create many different flowcharts, org charts, 5S floor plans, ISO 9001 business forms, process improvement flowchart, and procedures. Flowcharts make it easy for operators to follow. I recommend Edraw software for making flowcharts. With this software you can quickly and easily make flowcharts. If you need to create professional flowcharts use Edraw. Click the link for a free download and you can try it without any commitment. 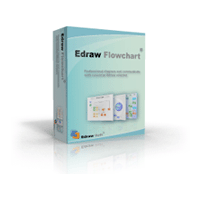 If you do decide to buy Edraw, it is only $99 which is a bargain compared to other flowcharting software. I also apply this software to create many images for this website. I create the chart, then save it as a jpeg or pdf. I then easily imported into this site. When starting a flowchart, it is much faster to start with a template. Edraw lets you start with over 100 different templates. These include calendars, fishbone, family trees, org charts, matrix tables, Venn diagrams and a host of others. 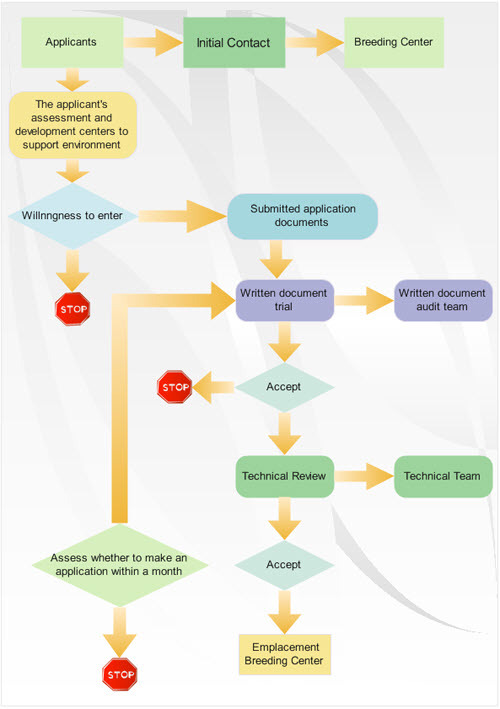 You can start with a completed flowchart example or a blank template. One of the things that bugs me with other flowcharting software is the difficulty with aligning and the spacing between the shapes. 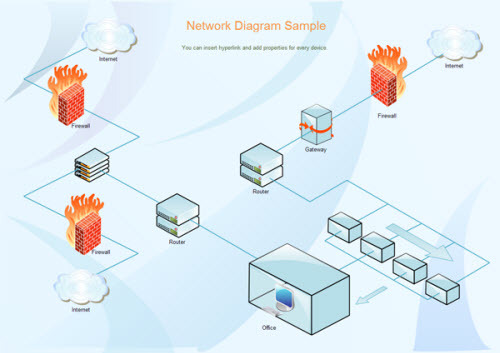 For me this was tedious with Visio and Micrographics. Edraw automatically sets the spacing and alignment. Drag and Drop the shape and its there, spacing and alignment is complete. If you want to change the look of the flowchart, (the way it flows on your page) you can quickly select a new theme. The flowchart automatically resets to the theme. Review this to learn more about the different types of flowchart programs. After reviewing this article on free flowchart download see here for info on flowchart shapes. 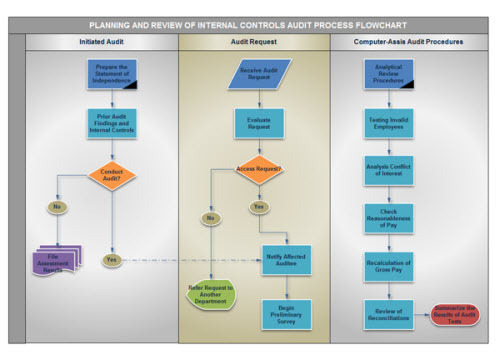 Flowcharts are key to your Quality Assurance Program. Flowchart samples are a continuous improvement tool. For more info on downloading a free flowchart program, see here.